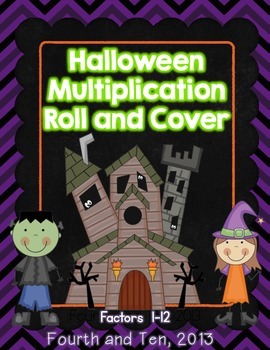 This fun game is a great way for your students to practice their multiplication facts! 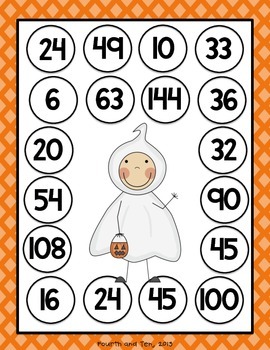 This attractive Halloween themed version can be used and enjoyed by your students all October long! Directions for making this a partner game are also included. 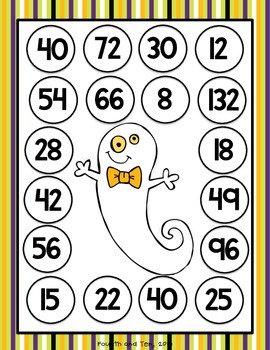 This product includes ten game boards with attractive graphics that your students are sure to love! 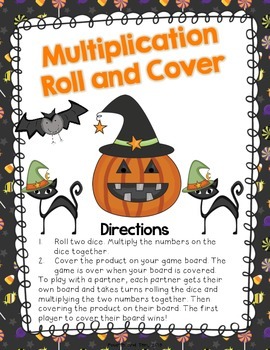 These games are perfect for centers, small groups, guided math rotations, early finishers, and so much more!